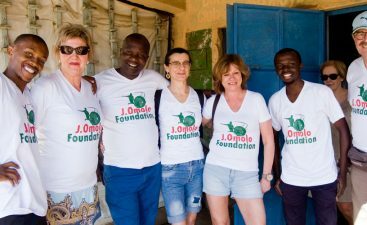 Johanna Omolo Foundation - Keep the Dream Alive! Our main objective is to motivate the children in Dandora to become winners not only in the soccer fields but also score the most important goals in arts, community service and education. We aim to provide opportunities for children in Dandora, Kenya, who could otherwise not be able to go to school, to attend school. It is our belief that every child should have an opportunity to at least attend primary school as a starting point. Our vision is to provide opportunities for young players to play, learn and enjoy soccer. We have Academy teams for boys and girls. Players practice twice a week and play a home and away schedule. 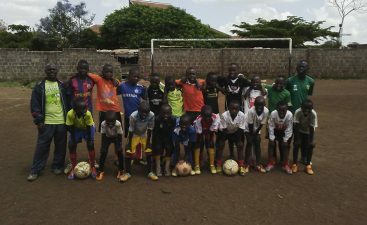 We play clubs with Academy programs in Nairobi. Our goal is to create a critical mass of talented, educated and aware youth, who can transform their lives, their families, their communities, their country and the world. The Foundation’s projects transform the lives of children and young people in Dandora. To continue funding these projects and reach even more of these vulnerable children in the future we rely on the generosity and support of people like you. 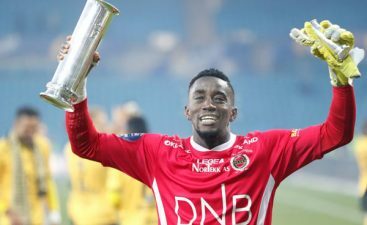 Soccer Academy began in 2017 with a vision to provide opportunities for young players to play, learn and enjoy soccer. We have Academy teams for boys and girls. We aim to provide opportunities for children in Dandora. It is our belief that every child should have an opportunity to at least attend primary school. 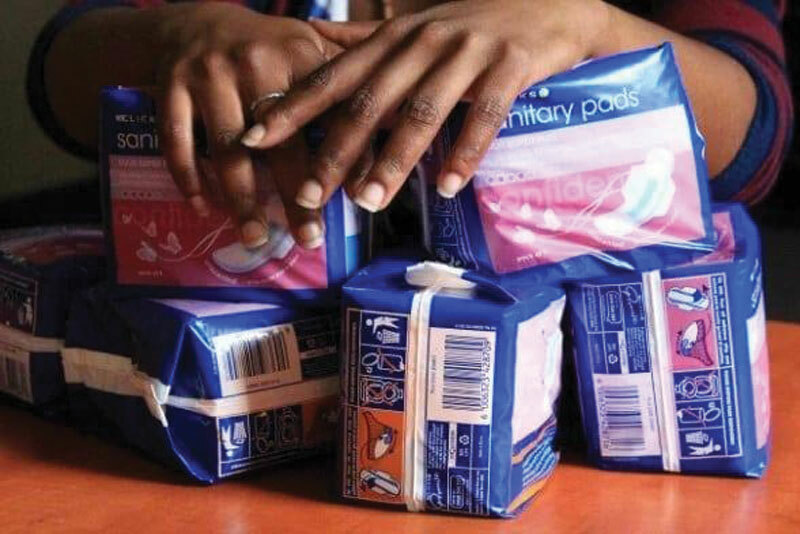 So many women in Dandora rarely affords Sanitary towels, but most of them feel ashamed to ask, they end up using tissue paper or rags. Dandora is located in the East of Nairobi (Kenya), 11km from the city centre. It has a population of more than 800,000 people, with 65 per cent being youth. 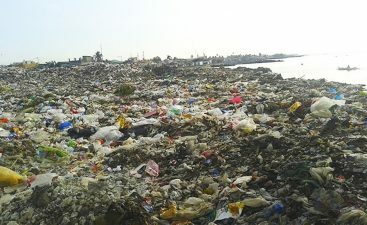 The area hosts one of the largest dumpsites in the country. The dumpsite is a health risk to the population in the area. The toxic thick smoke from the site present health risks to the residents with numerous cases of respiratory diseases reported often. In addition, poverty levels in the area is very high with most residents surviving with less than a dollar a day. Others live and scavenge the landfill to earn a living. 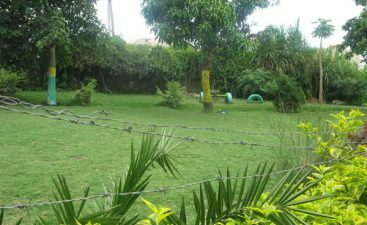 Johanna Omolo Foundation offers well rounded environment to develop the future talent and bring hope to the people of Dandora. 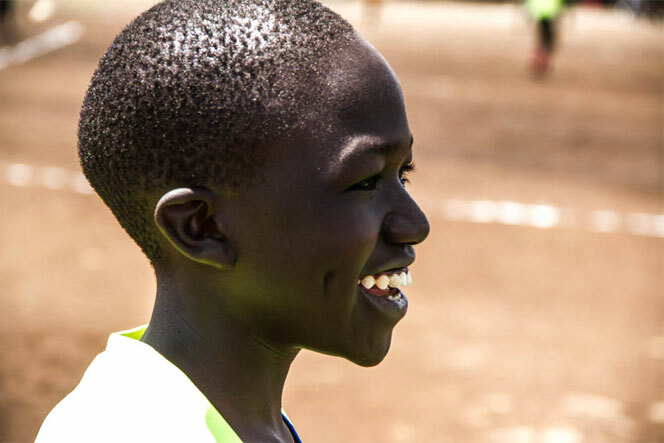 We believe in providing young footballers both boys and girls with scholarship opportunities. This will enable them continue with their education while pursuing their sporting talent. 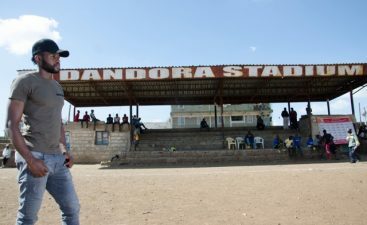 Our objective is to motivate the children in Dandora to become winners not only in the soccer fields but also score the most important goals in arts, community service and education. 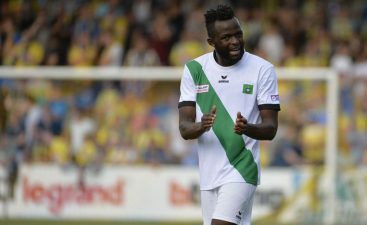 Under the flagship of Johanna Omolo Foundation, Johanna seeks to tap into the vast talent that he says go to waste due to lack of adequate foundation and training on football basics. Due to parents unemployment, Chloe came to us with a specific requirement; to help her fund her education. This is a massive ask that we committed to support. With the help of Johanna my son’s education has been smooth and he’s now approaching his final year of secondary school. Honestly have no idea what I could have done . 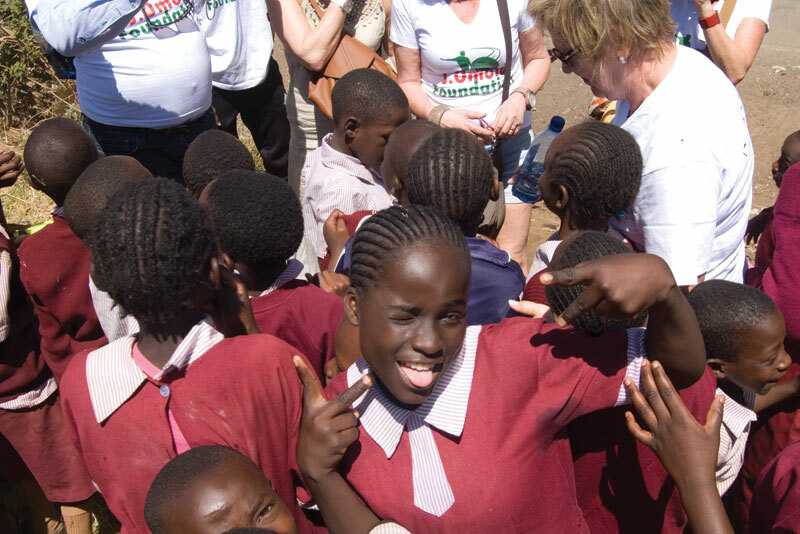 The Foundation’s projects transform the lives of children and young people in Dandora. Our objective is to motivate the children in Dandora to become winners not only in the soccer fields but also score the most important goals in arts, community service and education. We seek to develop the future talent and bring hope to the people of Dandora. 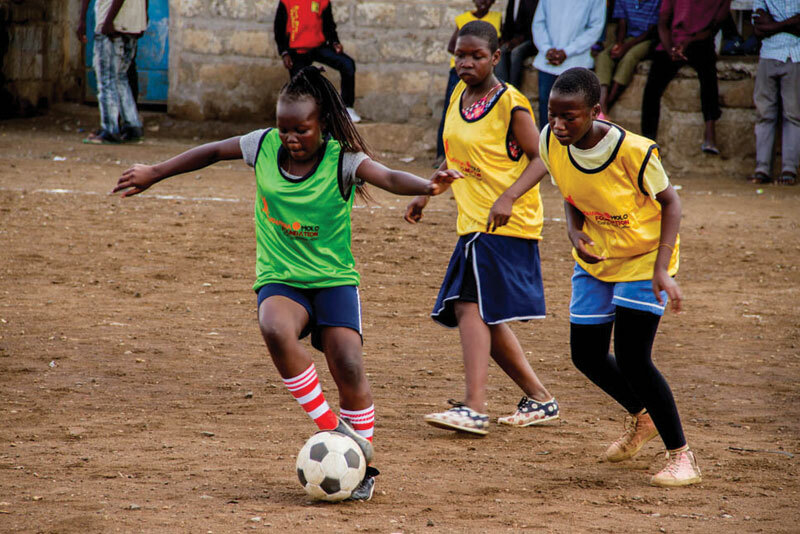 We believe in providing young footballers both boys and girls with scholarship opportunities.